The SX8200 Pro M.2 2280 SSD is XPG’s fastest SSD to date and is designed for avid PC enthusiasts, gamers, and overclockers. 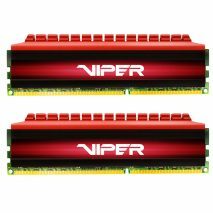 It features an ultra-fast PCIe Gen3x4 interface that offers sustained peak read/write speeds of 3500/3000MB per second, outpacing SATA 6Gb/s by a wide margin. Supporting NVMe 1.3, the SX8200 Pro delivers excellent random read/write performance and multi-tasking capabilities. With SLC caching, a DRAM Cache buffer, E2E Data Protection, and LDPC ECC, it maintains high speeds and data integrity, even during highly intensive applications such as gaming rendering, and overclocking. 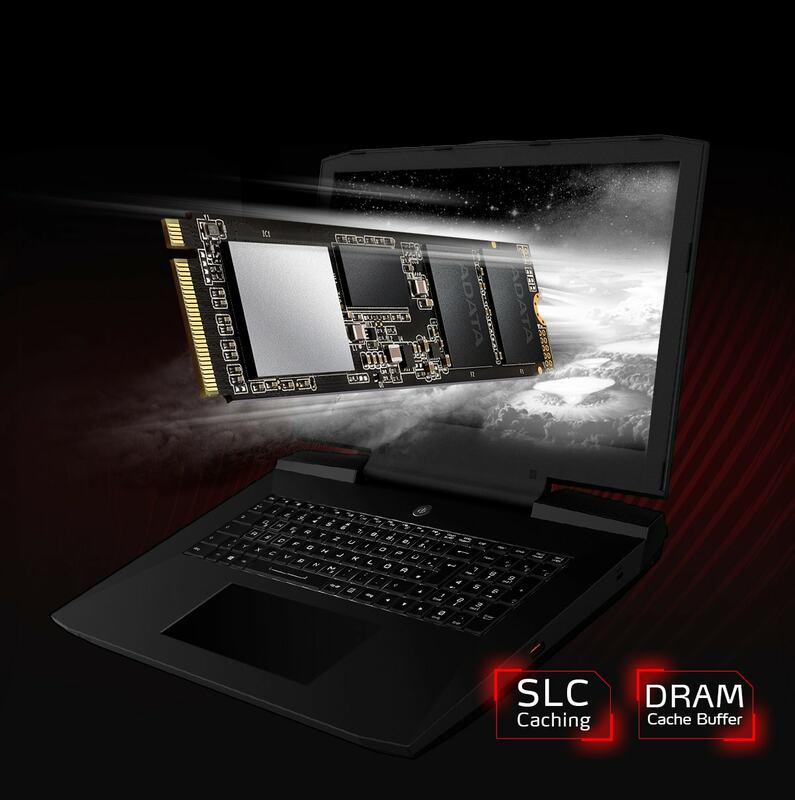 With intelligent SLC caching and a DRAM cache buffer, the SX8200 Pro can accelerate sequential and 4K random read/write speeds to shorten system response time, making it especially suitable for multimedia editing and gaming. 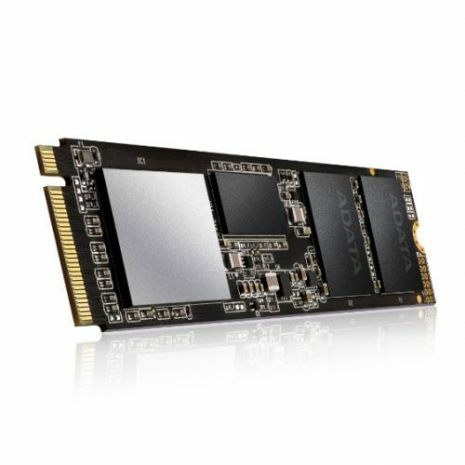 Built with 3D NAND Flash the SX8200 Pro comes in capacities of up to 2TB, offers higher efficiency, and is more reliable than 2D SSDs. Thanks to the support of data protection technologies, it also features a high TBW and excellent durability to meet the demands of various applications. The SX8200 Pro supports LDPC (Low-Density Parity-Check) error correcting code technology to detect and fix a wider range of data errors for more accurate data transfers and a longer SSD lifespan. Supporting E2E (End-to-End) Data Protection and RAID Engine, the SX8200 Pro ensures data safety, integrity, and delivers an extended lifespan. Every component on the SX8200 Pro has passed meticulous screening, testing, and certification. What’s more, it comes backed by a 5-year warranty. 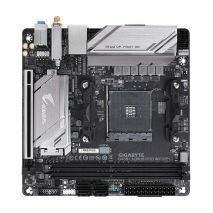 The SX8200 Pro box has a sleek black XPG heatsink with pre-applied thermal compound inside for easy DIY. With or without heatsink: the choice is yours, as the SX6000 looks great in builds either way. * Performance may vary based on SSD capacity, host hardware and software, operating system, and other system variables.